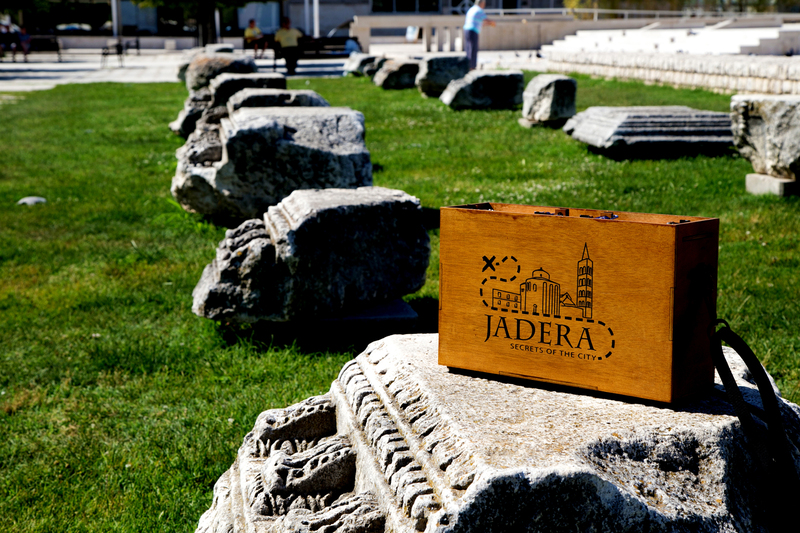 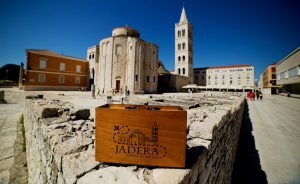 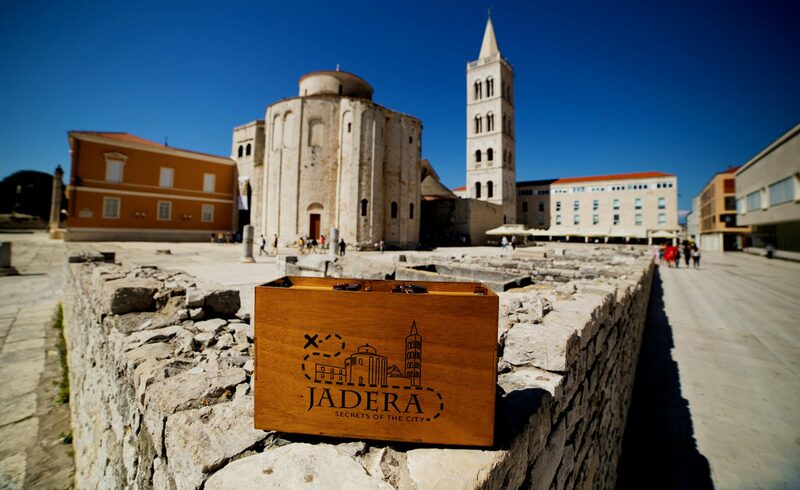 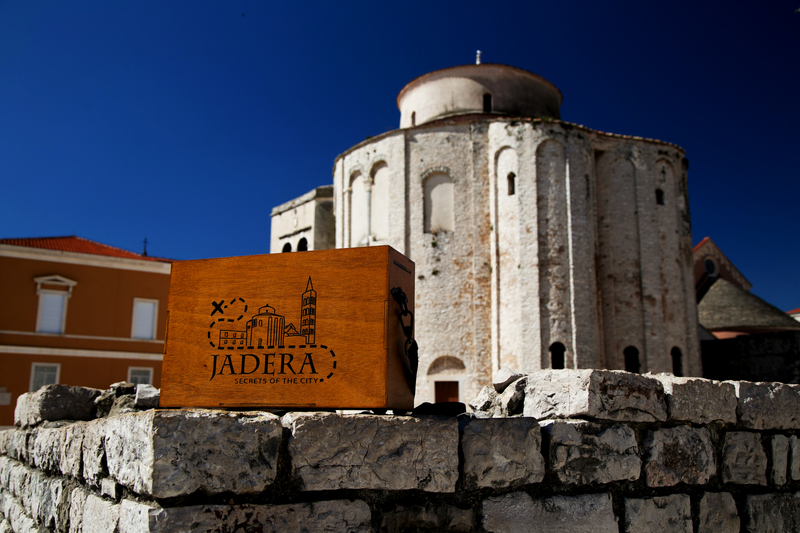 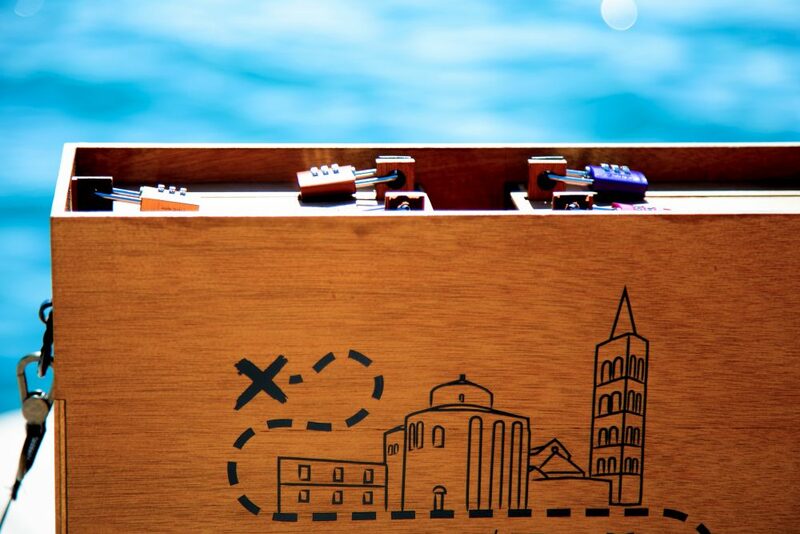 Discover the most beautiful sights in the Old Town while following an authentic Zadar story and having fun. 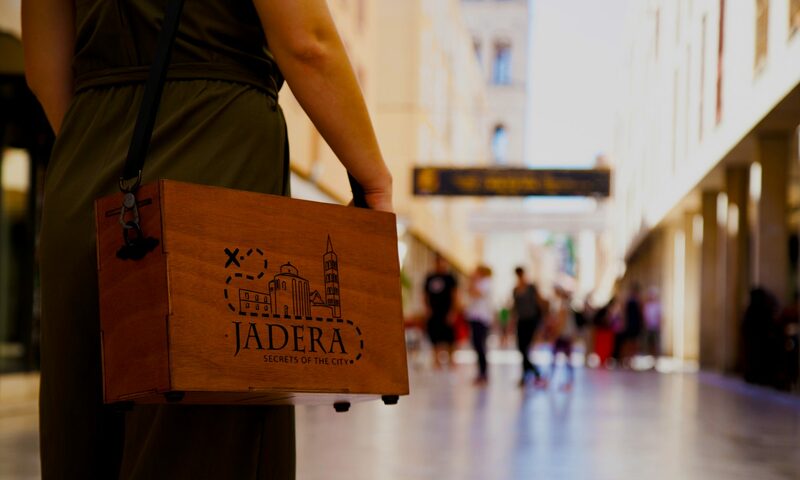 Jadera Secrets is currently on a break. 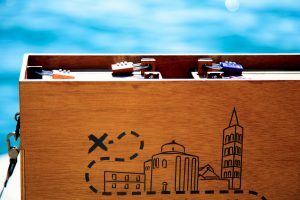 To make a booking before June 2019, please contact us by email or phone.